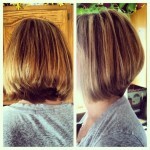 Lob also known as a long bob is the perfect in-between hairstyle. It’s not too short but it’s not too long either so the possibilities are endless. 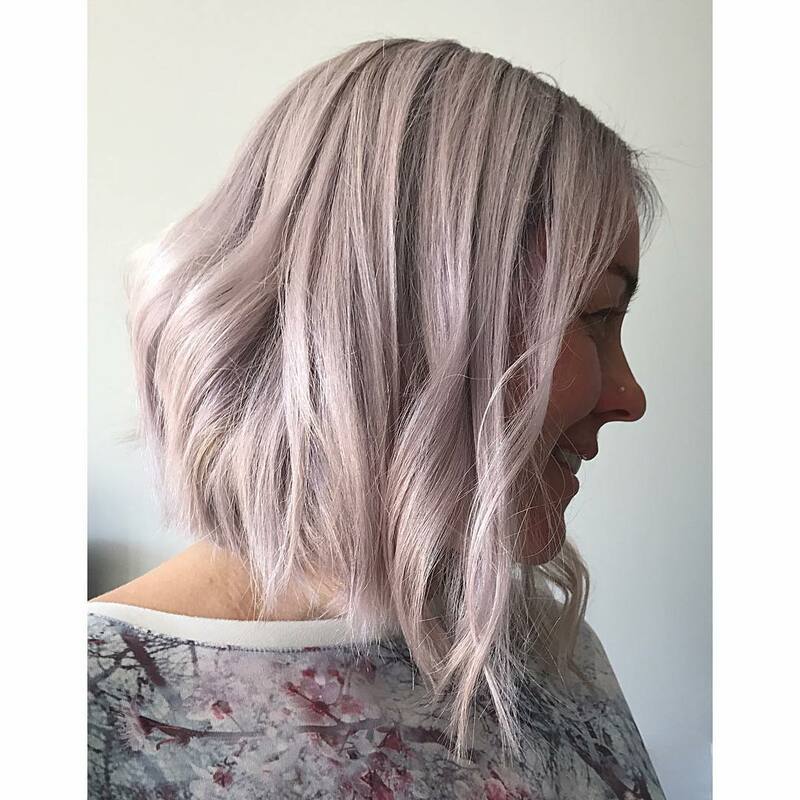 The lob is also known for looking great on almost everyone, no matter what and if there’s a hairstyle anyone can rock, then what are you waiting for? Why haven’t you cut your hair into a lob yet? Well…just wait one minute before you do because Hairstyles Weekly is here to help. 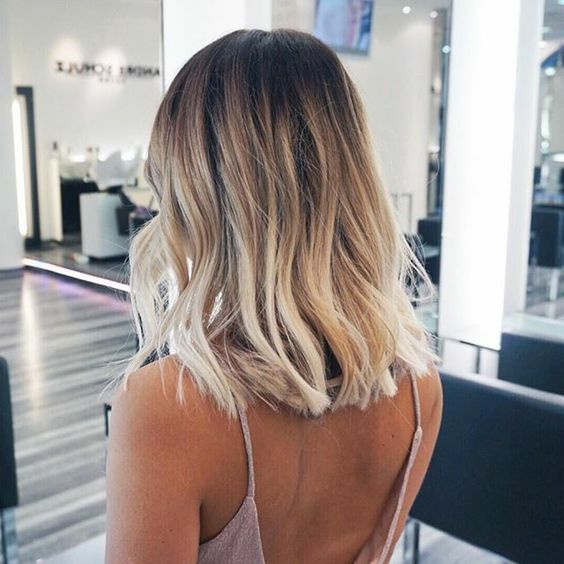 If you want your hair cut into a lob, then you need some ideas, so here are some of the latest most popular styles of lob haircuts to give you some inspiration. 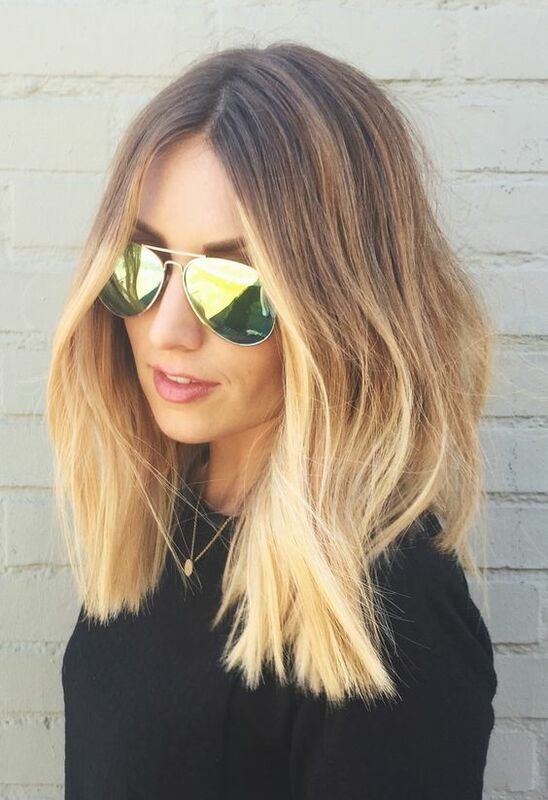 Since lobs look great on all hair types, a messy style lob is an easy way to keep your hairstyle looking effortless. If you want to give your lob some more texture, either try adding a few loose curls or if you’re in a hurry, spray it with some sea salt spray. 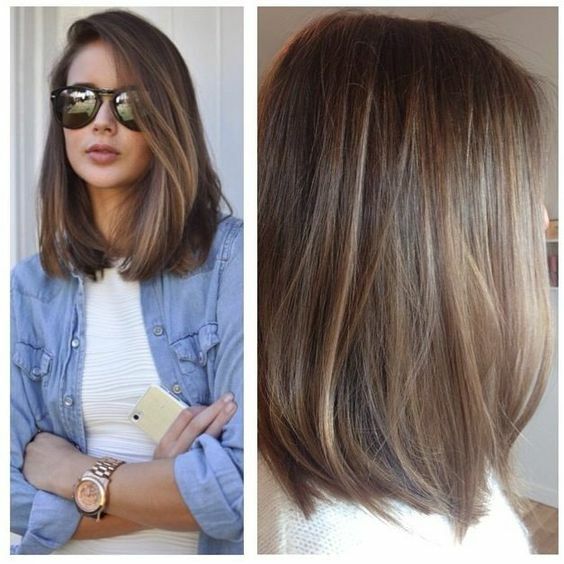 If you’re into shorter hair, try cutting your hair into a longer lob. 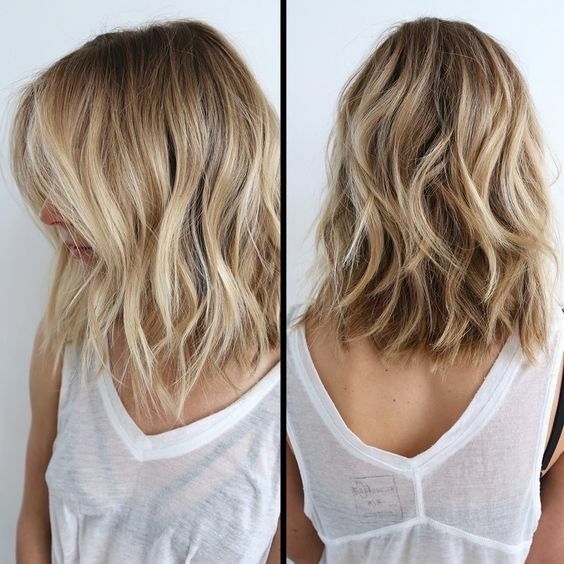 This simple easy lob hair style almost reaches the top of your shoulders and would allow a little bit more freedom if you don’t want such a short hairstyle. 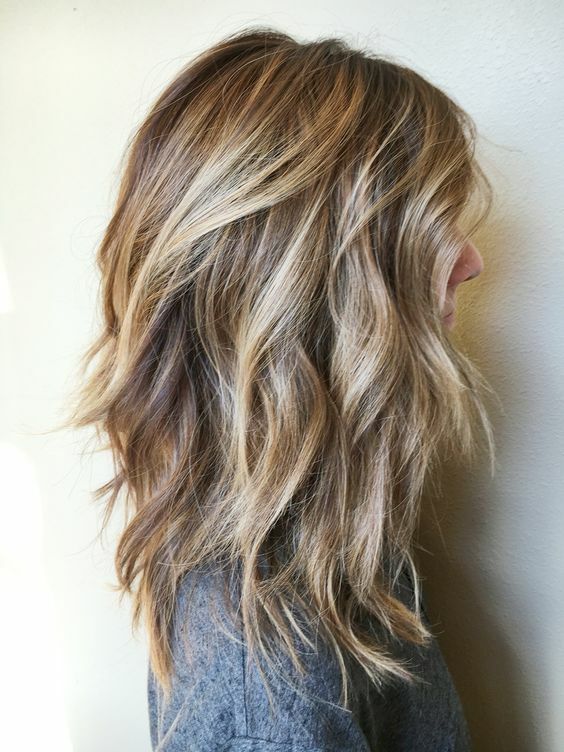 The perfect compliment to your lob hairstyle is giving it an ombre look. 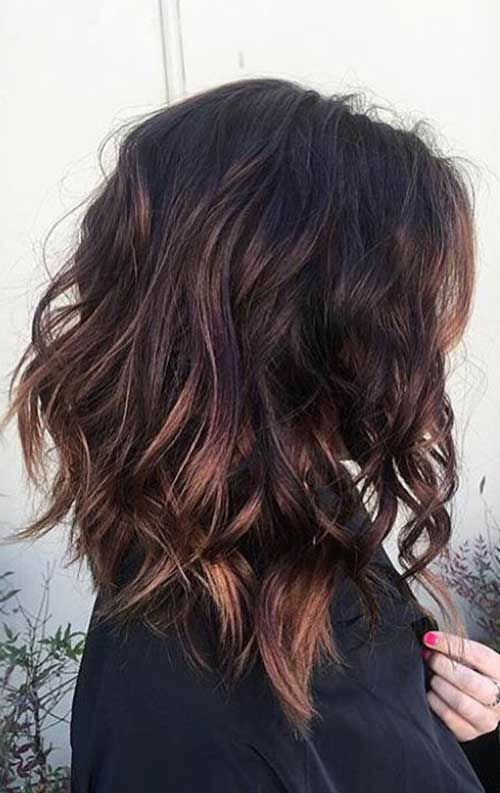 Ombre is a really trendy look and a great look to help transition from summer to fall. 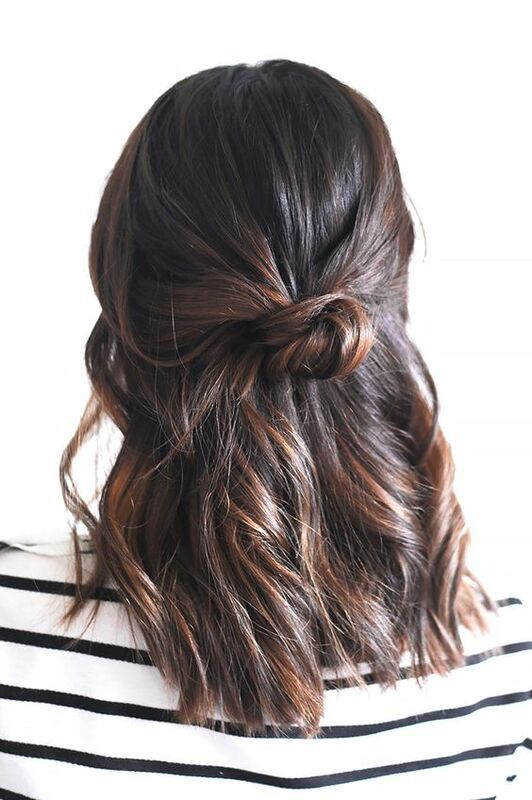 If you already have a lob hairstyle, then give this look a try. Make a small bun at the top of your head or a little ponytail to create an updo with your lob. 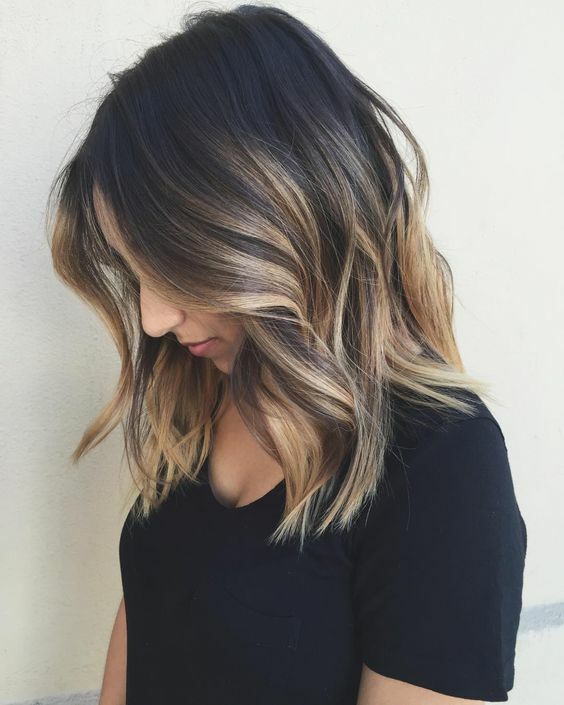 This is another option if you have a lob hairstyle. If you don’t like the look of a top knot, try creating a bun in the back of your head which would look great if you’re going for a more professional look. 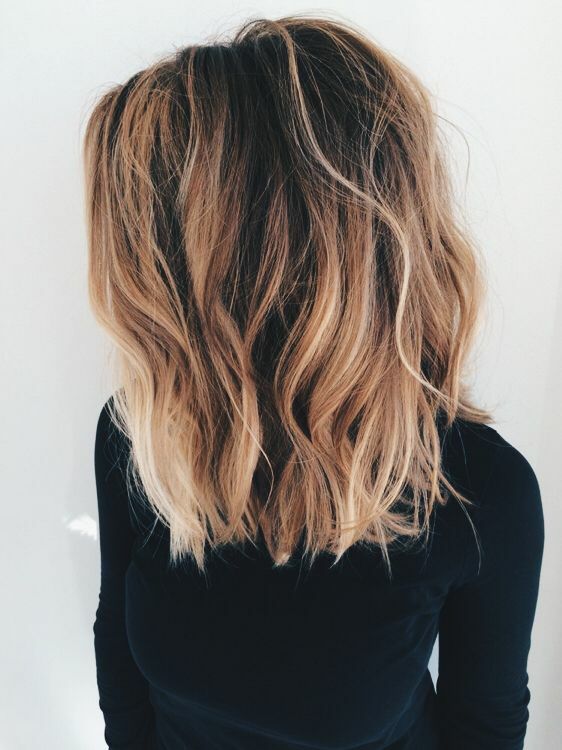 Adding some volume at the top will make your lob appear a little bit fuller and adding some curls will make it look a lot more textured. 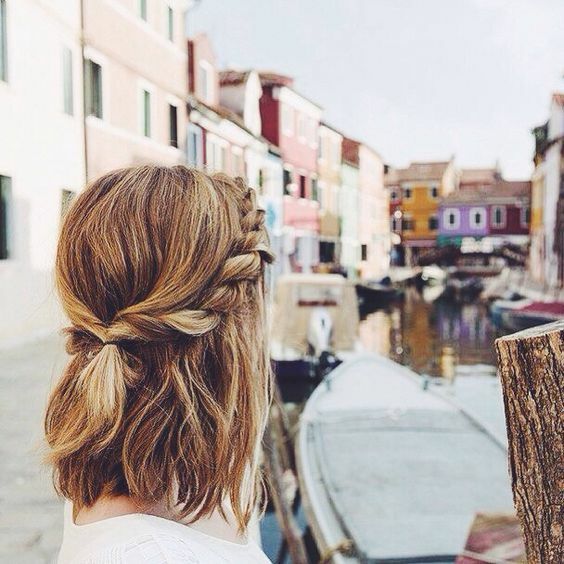 You might think that it’s impossible to braid your hair if it’s in a lob but this hairstyle completely debunks that. Create a braid for an inch or two before putting it in a ponytail to finish it off. If you want to dress it up, try adding a topsy tail. If you don’t mind your hair being a little shorter, give this Jennifer Lawrence style lob a try. 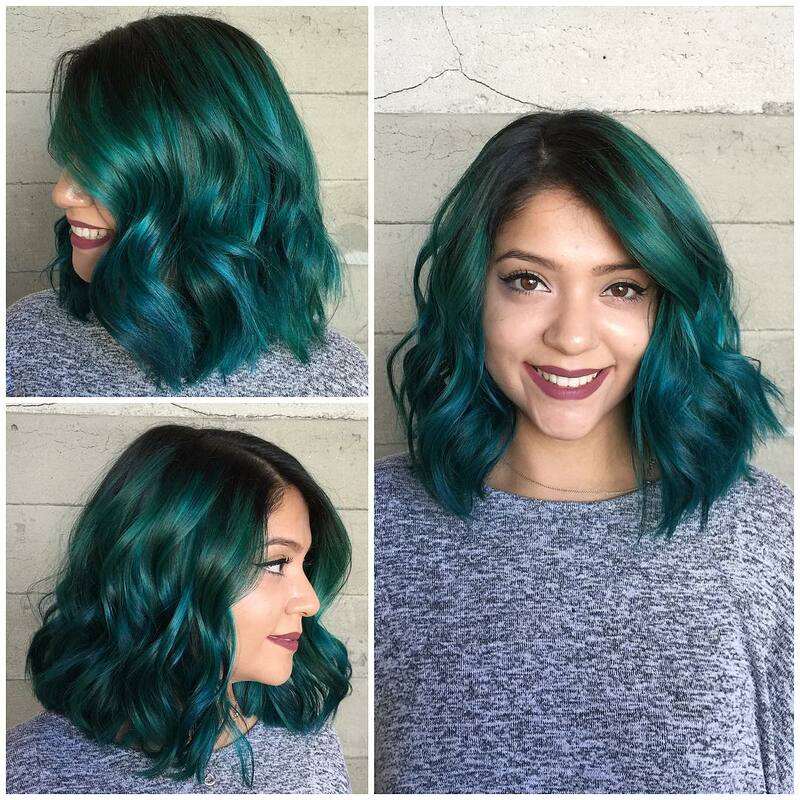 It’s a little bit short with some waves to give it texture and the entire look will help frame your face. This Rita Ora lob hairstyle is dramatic because of the platinum blonde look. Platinum blonde is a great look for a variety of different skin colors and the side part will give you an even more dramatic look. 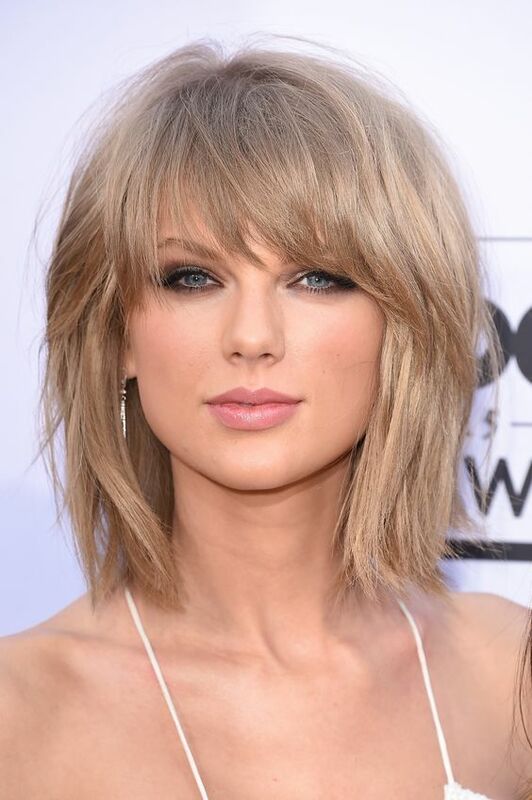 Taylor Swift’s lob hairstyle is great for someone who wants a classic look. Try adding bangs to your look and either keeping your hair as its regular texture or try making it a little bit wavy like Taylor did here. 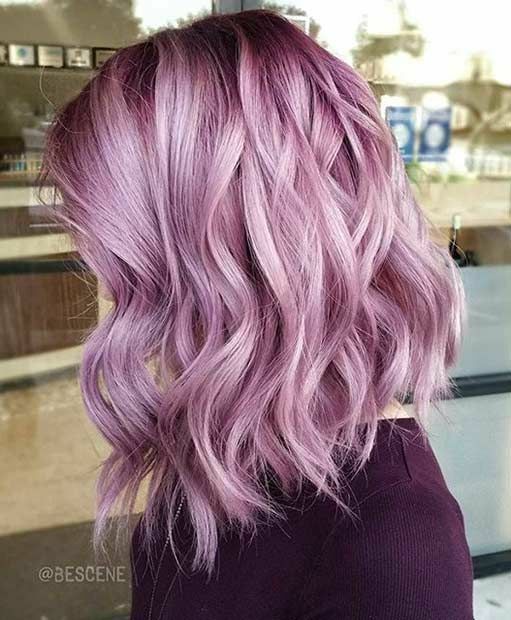 If you want a unique lob hairstyle, try dying it a pastel color. 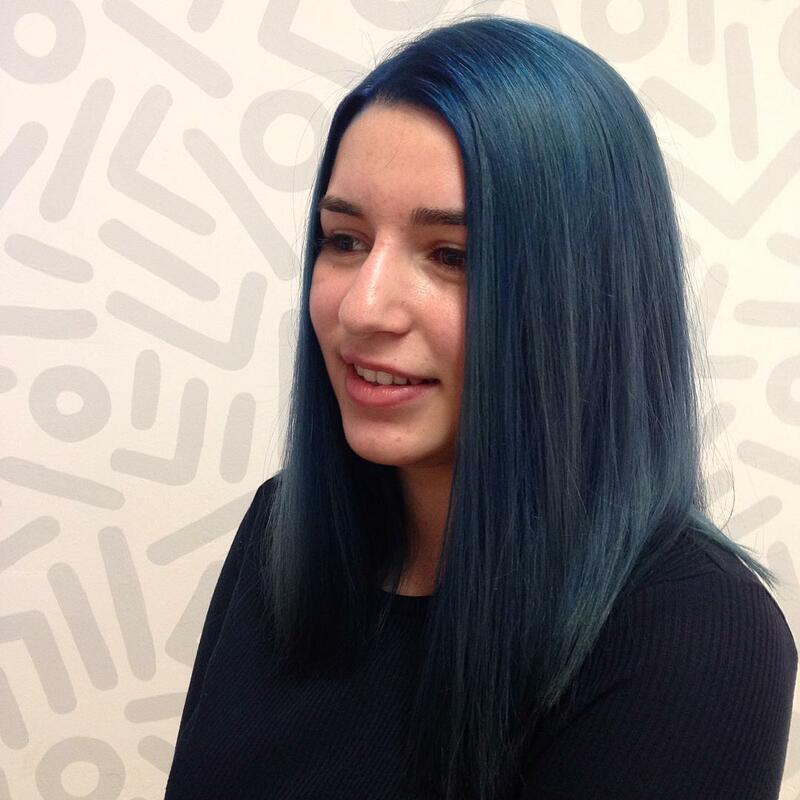 Obviously, you’ll have to lighten up your hair which would be great for a final summer look before transitioning to a fall color. This is a twist on the previous hairstyle. 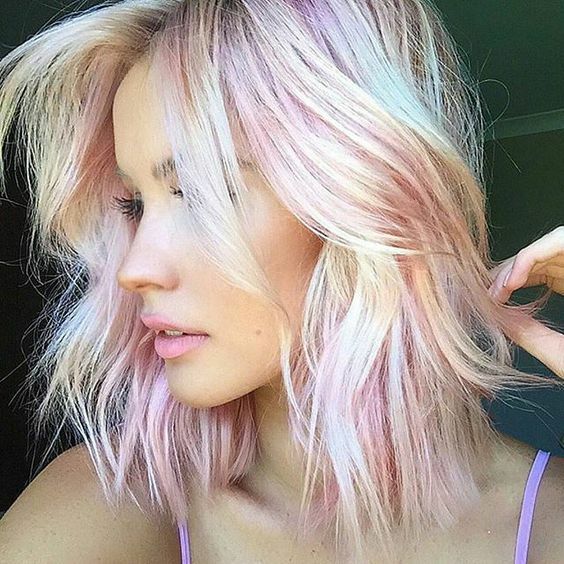 If you want a different look for your lob, try adding some pastel highlights to your hair instead of dying it a completely pastel color. 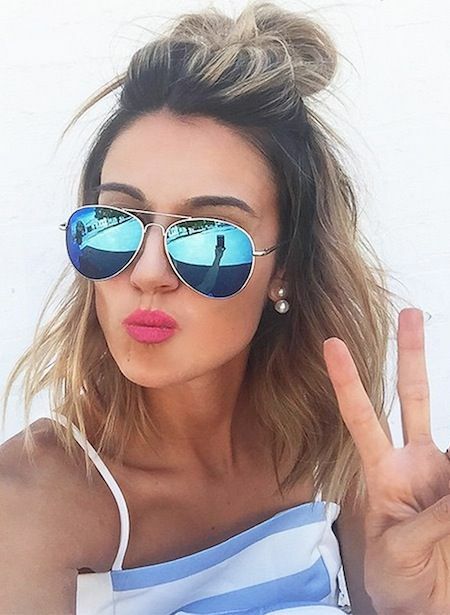 And here are more lob hair ideas for your inspiration!